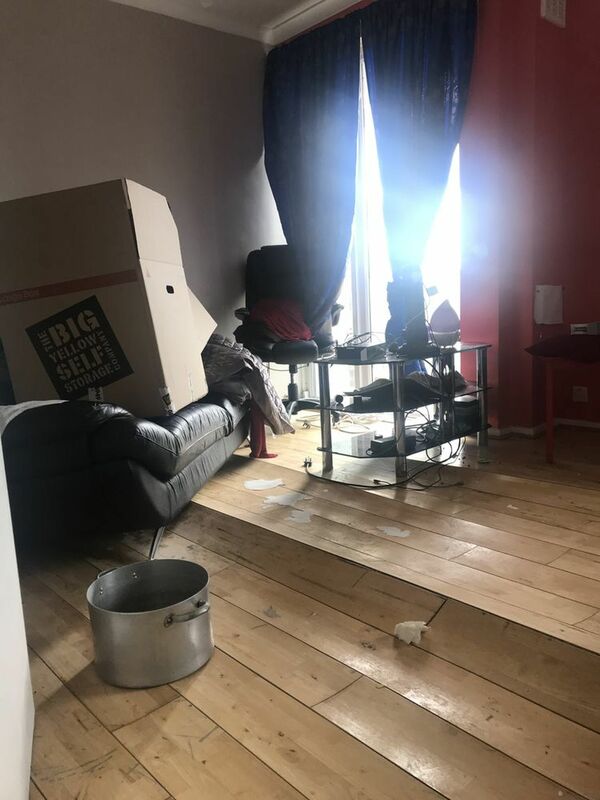 I had just had a terrible flood in my whole flat and had lost so much, Radu was so kind and kept cost very low to make sure I could get the whole flat fitted. They worked through the weekend too and managed to finish in a short time as we needed to move back in as soon as possible. He showed compassion and understanding! Him and he’s colleague Alex worked with such a high quality and I was very grateful of all they did. Sometimes in life you come across genuine people who don’t just think about the money but actually are just happy to help you get your flat back together again for the sake of your children. We now feel so lucky and as it’s looks amazing, we are not reminded of the flood as much.